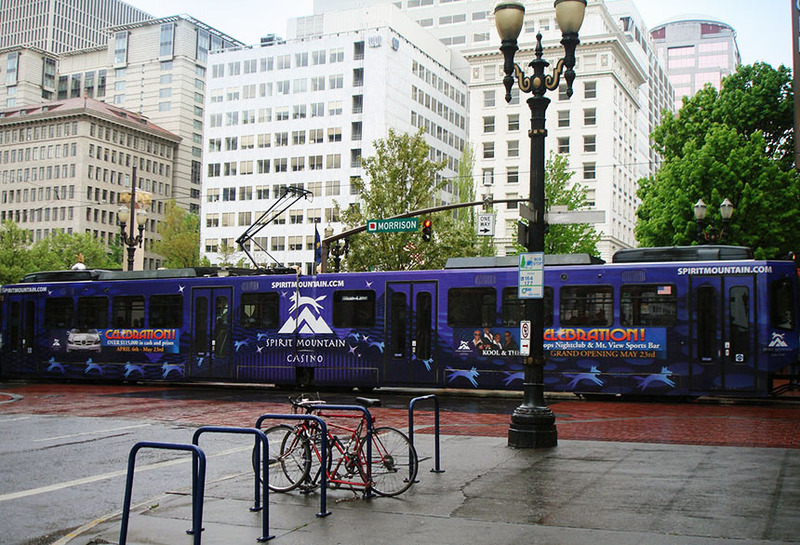 Spirit Mountain Casino used Lamar light rail capabilities to advertise their brand. This noticeable full wrap display moved through key metropolitan areas at eye-level. Reaching consumers at street level throughout their day.